To find an organizing and productivity professional in your area, browse our directory below. You may wish to search the directory by the type of project you have in mind or by your county. We have sorted our directory by city, by name, and by number of years experience. Depending on your project, for home or business, you can search by all types of organizing projects such as Kitchen, Bedroom, Office, Closet, etc. 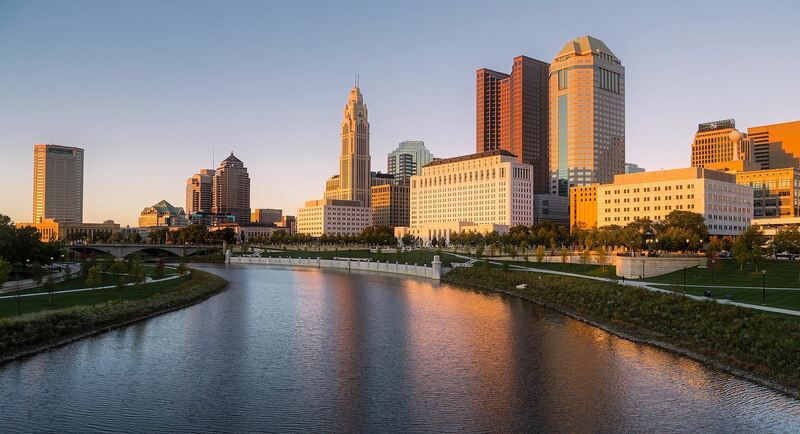 If you are looking for an organizing and productivity professional in your area of Ohio, search by your county to find someone local. 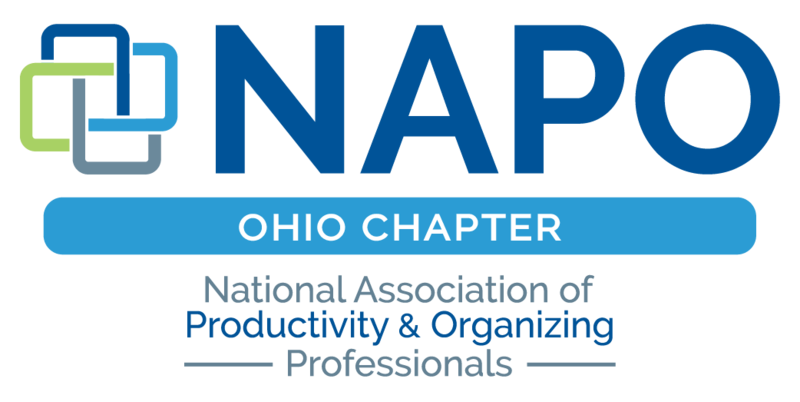 To find an organizing and productivity professional outside of Ohio, you can visit the national NAPO website.